Today I tried doing ASMR! 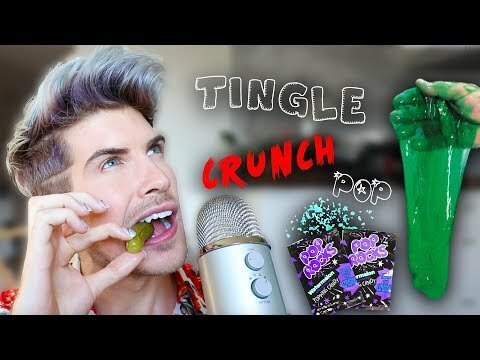 From eating crunchy foods like chips to popping pop rocks to playing with slime. I do it all. MEET ME ON TOUR IN 3 WEEKS!